flip a coin. if tails, the other pokemon is paralyzed. 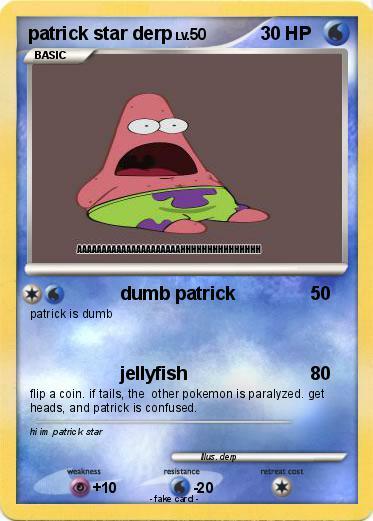 get heads, and patrick is confused.